Explore, Learn, Have Fun! 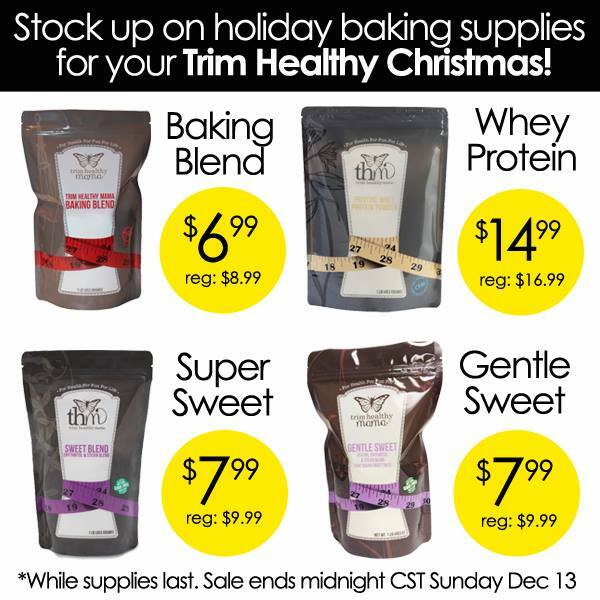 : Trim Healthy Mama SALE!! 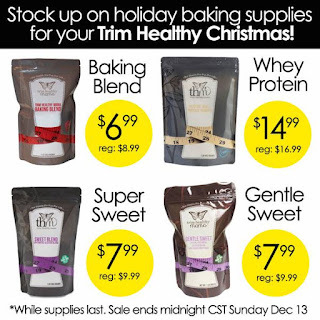 Wanted to share this info with any of you who are following the Trim Healthy Mama lifestyle! The THM website is having a great sale on some of their most popular products. I am hooked on their Baking Blend, and it is one of the products included! Their Gentle Sweet Blend is perfect if you don't like the bitter aftertaste that stevia can leave. Whey protein is a must for all of my protein shakes now. We love making THM donuts and Swiss Bread with the Baking Blend. These are great prices! Amazon has the Cookbook and THM Plan Book, too. Or you can buy them from the website above! Great investments in your health, and for your family's health too. Sale ends Sunday night, or when supplies run out.